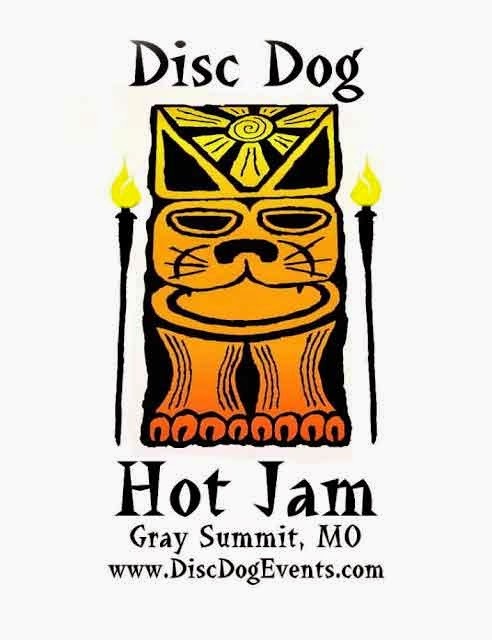 The Disc Dog Hot Jam at Purina Farms is just around the corner! With National Championship Qualifier events and the Skyhoundz Xtreme Distance World Championship Qualifier events, this will be another great competition. If you are new to the sport, we have a Novice division as well. You can find more information about the Disc Dog Hot Jam by viewing the STLDD calendar or by visiting DiscDogEvents.com.